We know this is subjective, but the problem with most alarm clocks is that they're ugly as heck. 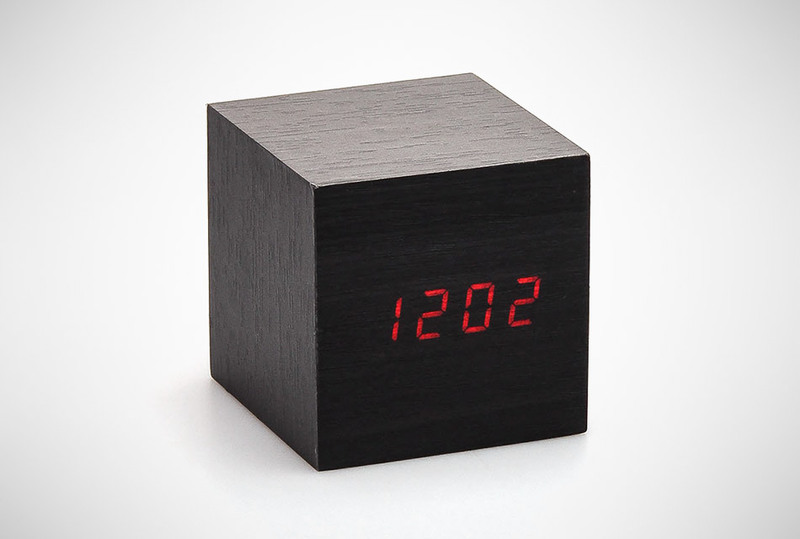 The same can't be said about the Clap-On Cube Alarm Clock by Kikkerland. Made with a wood veneer out, it hides a bright LED digital display. Simply clap your hands to make time appear.